The Grand Finale of Aurora Trails! Fieldgate is very excited to be celebrating the Grand Finale of Aurora Trails this weekend! 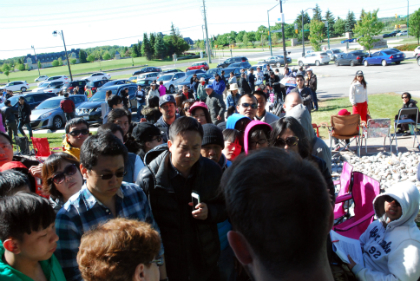 Home Buyers are Already Lining Up at Aurora Trails! 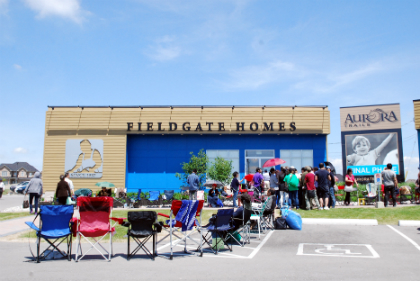 Fieldgate has seen some pretty long lineups. We’ve seen people sleeping in their cars, setting up chairs, rain or shine, 30 degrees or -30 degrees celsius – but we think this might take the cake. Final Phase of Aurora Trails Coming in June! The time has almost arrived – Fieldgate will be hosting a VIP Preview of the final phase of Aurora Trails in June 2015! 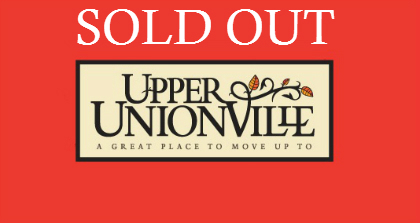 Upper Unionville is Sold Out! 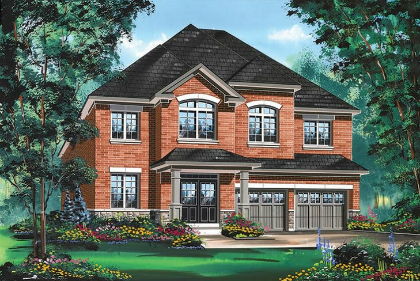 Fieldgate is extremely proud to announce that our Upper Unionville community in Markham is completely sold out! 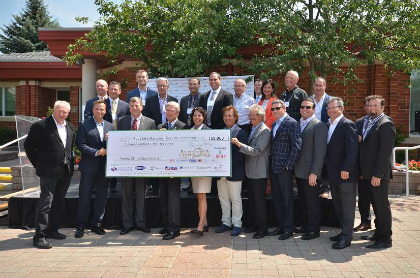 Fieldgate is very excited to be a part of the Aurora 2C Landowners Group, a collection of many builders who have come together to make a sizable donation to Southlake Regional Hospital Foundation.